Even though I lived on the Upper West Side for ten years, it’s a whole new experience to return to the Big Apple with my children. New York City with kids is a world onto itself. Seen through the eyes of a child, Gotham is a magical place, full of wonder and joy. The Albany Kid team has written several articles about family visits into the city. Less than 3 hours by car or train from Albany, we frequently make day trips into New York City, and sometimes we stay a little longer. My secret for a memorable family vacation: make it fun, but sneak in a little learning too. Here is a round up of our articles, as well as tips from some of my favorite family travel writers. NYCgo.com – NYC: The Official Guide lists deals, free things to do, and lots of travel planning resources to maximize travel and tourism opportunities throughout the five boroughs. This round up is a work in progress – lots more on deck! – so bookmark the article and check back for new additions. Carol recently posted..Oh, The Places I Should Go! 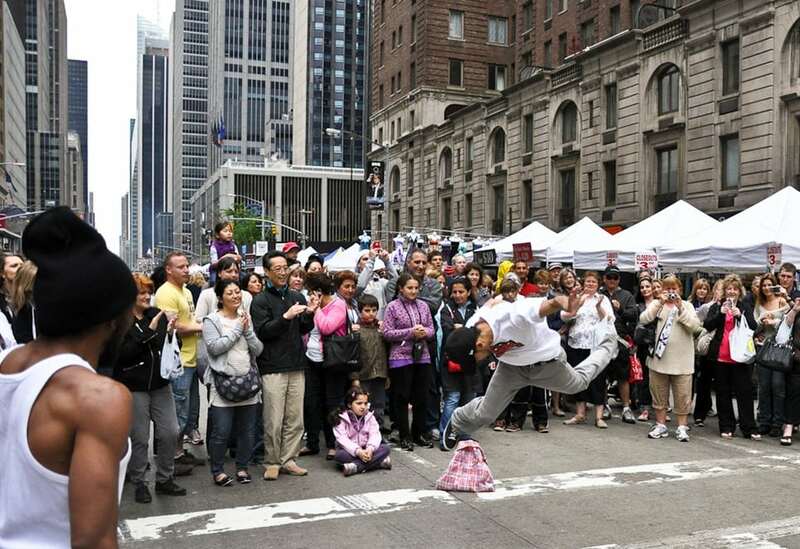 This is a really great list of family fun actives in NYC. I had no idea NYC could be such a great place for a family vacation! It sounds like it would be a really memorable trip. Thanks for sharing! Glad you like it, Janet! Be sure to come back as I’ll be adding on to this post. I’ve been using this as a guide for our latest trip to NYC. Great resource. So delighted to be included.